Ads that you see while watching a video or at the start of a video are placed there by the YouTube or the owner of the video to generate income. It wouldn't be fair to cut their income after all the hard work they have put in to make the video. 1. 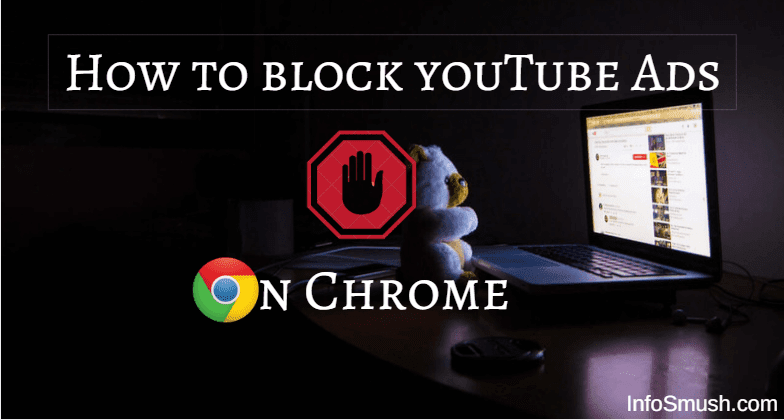 Follow this link and download Adblock for YouTube extension for Chrome by clicking on ADD TO CHROME. 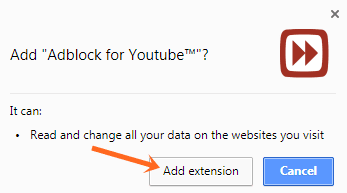 2.click on Add Extension and install Adblock for youtube. 4. That's all. Now enjoy ad-free YouTube experience.